As a homeowner, you need to know that septic inspections and regular pumping are crucial for the overall function of your septic system. 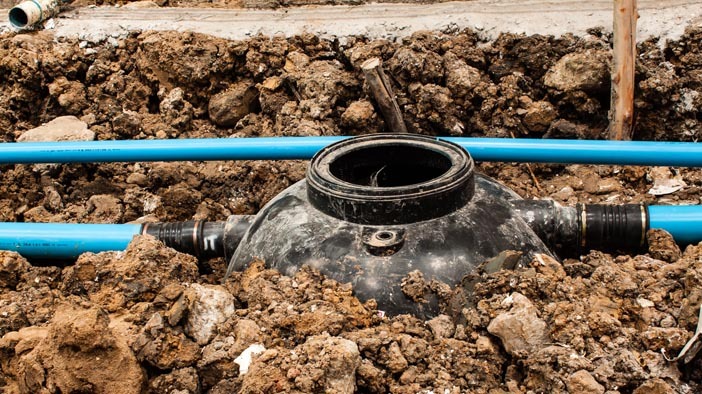 When you notice that you have a septic pump that is acting up or it is failing completely, you need to contact our professional team at Schleg Valley Construction as your answer in a septic tank pump repair service in Bellevue. We have the competent, friendly technicians that you want on your side whenever it comes to any sort of septic problem. When you have a home that is older, it is normal to become concerned that your septic system is not working quite as it should be. If you do not have the ability to hook up to the local sewer line, you need your septic system to perform flawlessly on a day to day basis. If you have a pump that is part of your septic system, this element is also crucial for optimum performance. Septic tank pumps are often installed to help keep the flow of wastewater moving smoothly from the house to the septic tank for storage. If your pump begins to fail, you need to have it repaired sooner than later. Letting something like this go for too long could make it so that you are left with the fallout and mess from toxic sewage that begins to back up into the drains throughout your home. Schleg Valley Construction has the professional, knowledgeable technicians that you need to take on any of the septic woes you are faced with. All you have to do is contact us so that we can come out at your earliest convenience. Septic tank pump repair service in Bellevue will get you the results you need. Call Schleg Valley Construction at (425) 312-6750 for an appointment.